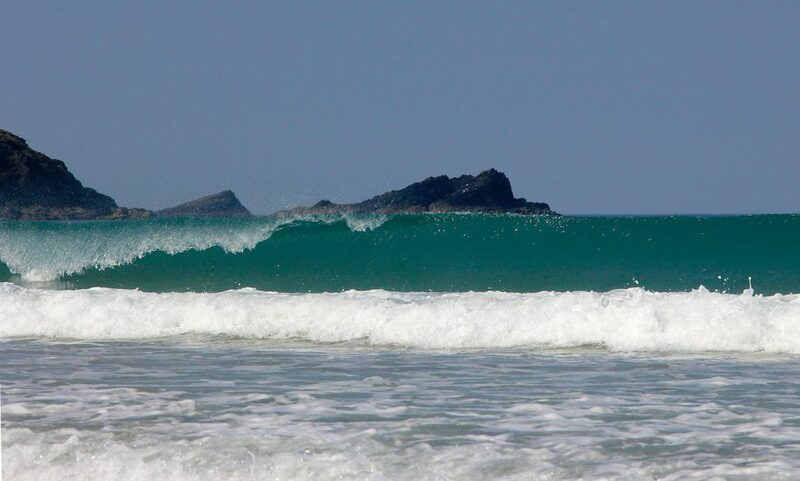 It’s no secret that Cornwall has a huge array of beautiful beaches and coves, perfect for exploring and surfing. 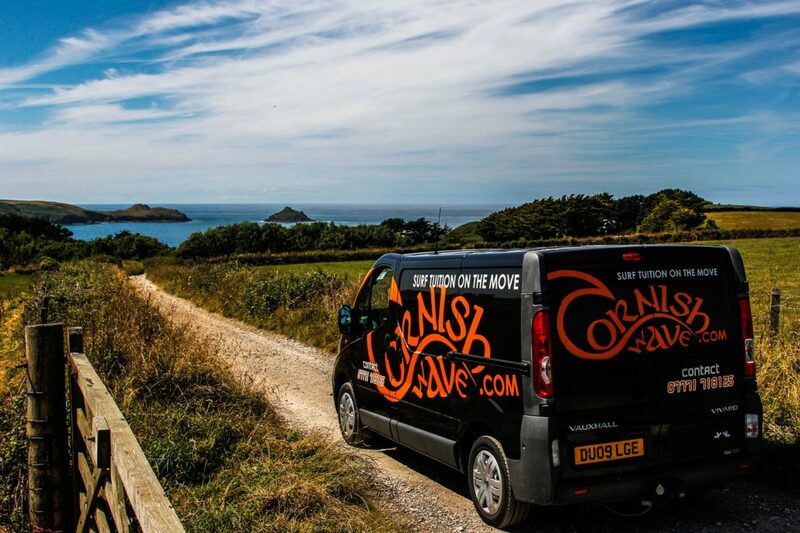 Join us on a Surfari Surf Lesson package and adventure along the North Cornish coastline. 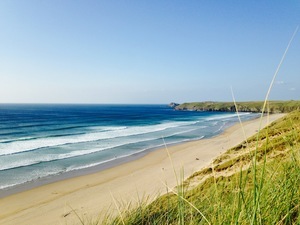 Get 3 two-hour surf lessons at 3 different Cornish beaches. The ultimate guided Surf Adventure. All the equipment is included – Just bring a towel and have your swimsuit on when you arrive. We’ll build your bespoke itinerary – simply enquire with the dates that you are in Cornwall and we’ll arrange a bespoke timetable that suits you. 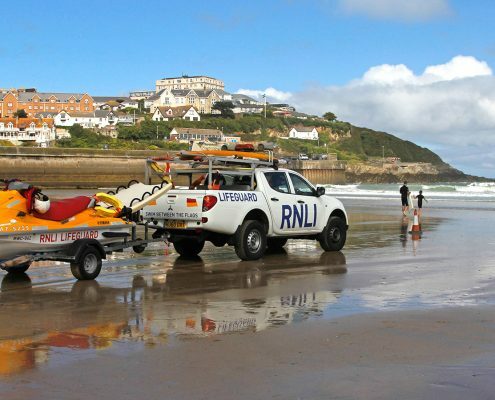 Spread your lessons over 2 or 3 days – make the most of the Cornish Waves! 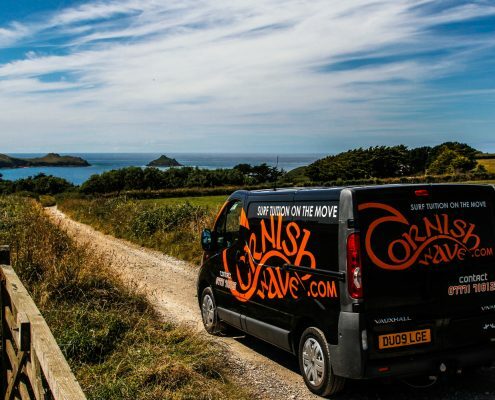 Your own private Cornish Wave coach – for all 3 lessons. Please Get in Touch to book an extra item for your lesson. 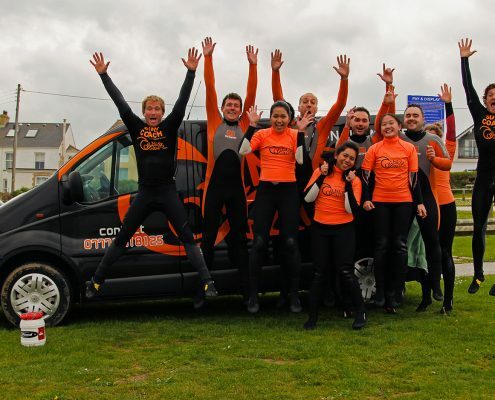 For further information about any of surf lesson packages please get in touch using our contact form, send us an email using hello@cornishwave.com or give us a call on 01637 872031. Enquire with the dates that you are in the area – use the ‘get in touch’ button to send a form, or just give us a call. Confirm that you are happy with you Surfari timetable & pay securely via Paypal. Arrive at the first of your 3 surf locations with a towel and your swim suit. 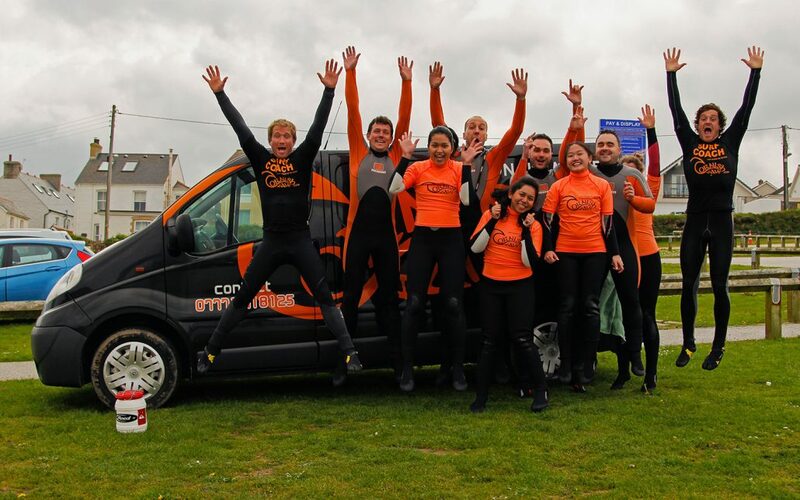 For further information on our Surfari Lesson packages please get in touch using our booking form, send us an email using hello@cornishwave.com or give us a call on 01637 872031. Just a 3 day example on the sort of activities that occur in our Surfari Surf package! 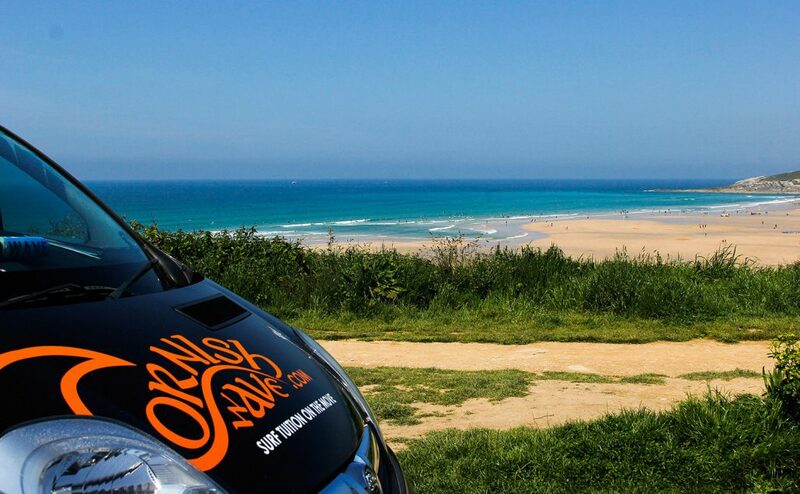 Welcome to the home of British Surfing, no Surfari is complete without this classic surfing experience! 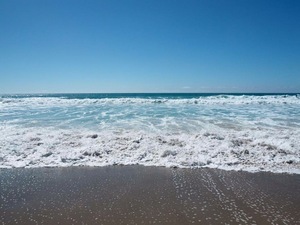 Your private surf lesson coach will meet your group and provide a briefing beach safety before heading out into the surf for a progressive coaching session. 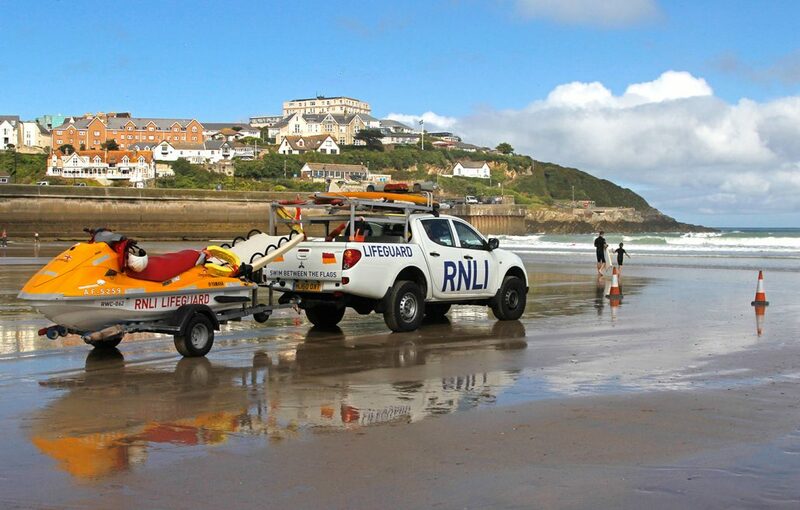 Rugged cliff tops and expansive sands make for dramatic scenery whilst you put in to practise your new surf skills. 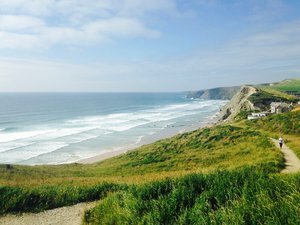 Your very own private surf coach will be on hand to help guide and support as you enjoy your time surfing at Watergate Bay. 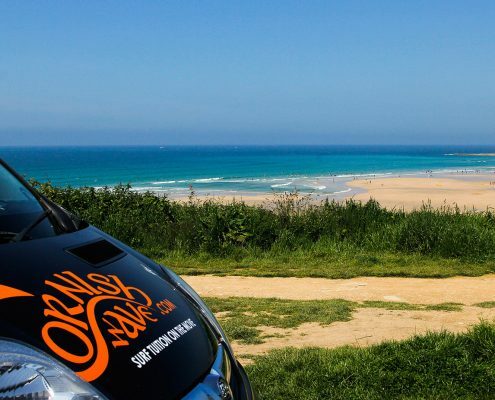 Escape the crowds and enjoy a chilled out surf session at this local favourite surf spot. Put your new surfing skills into practice and work towards your personal surfing goals with your dedicated coach. Building the perfect package for you! 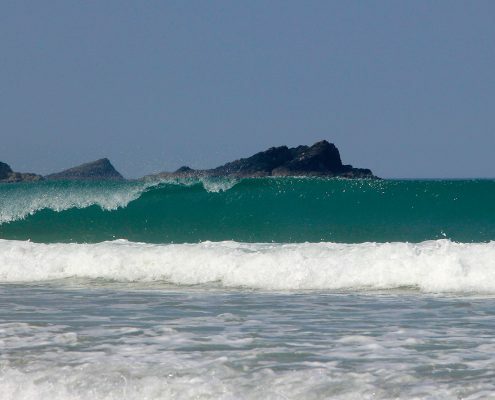 Let us build the perfect Surfari package for your stay in Cornwall. For more information about our surfari surf lesson package or our Build Your Own Adventure package why check out our blog or surfing FAQ’s.